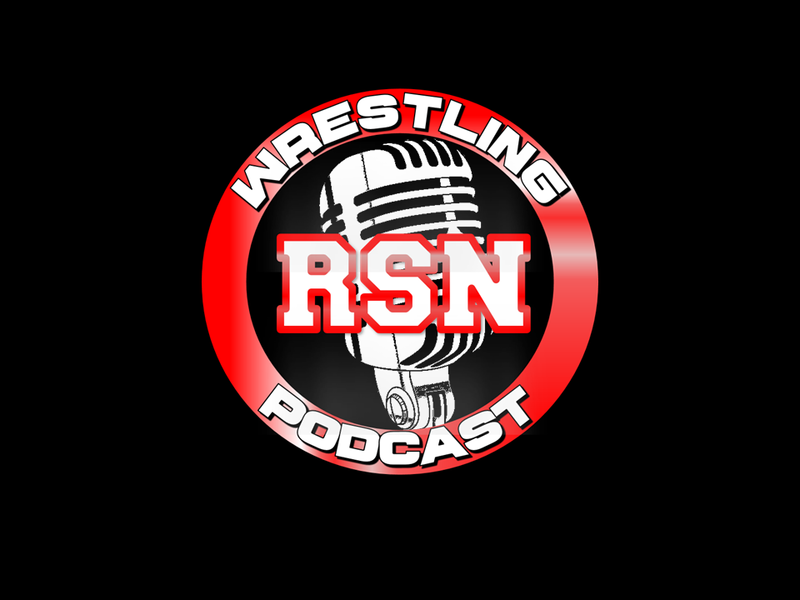 Posted on January 26, 2019, in Extras, NXT, The RSN Wrestling Podcast, WWE and tagged Aleister Black, Asuka, Becky Lynch, Brock Lesnar, Carmella, Cesaro, Charlotte Flair, Finn Balor, Johnny Gargano, Kassius Ohno, Matt Riddle, Nick, NXT, R-Truth, Rich, Royal Rumble, Sal, Seth Rollins, Shane McMahon, Shayna Baszler, Sheamus, The Miz, The RSN Wrestling Podcast, The Undisputed Era, The War Raiders, Tommaso Ciampa, Velveteen Dream. Bookmark the permalink. Leave a comment.